Piccadilly Cycles offers a selection of bike helmets for road, commuter, electric bike and mountain bike riders from Lazer, Nutcase, and Uvex helmet manufacturers. Lazer Helmets, based in Belgium, is a company steeped in cycling history. Back when they started, almost 100 years ago, helmets - if anyone wore them - were no more than simple leather caps. The leap to their current line of lightweight, adjustable, well ventilated and stylish helmets couldn’t be greater. 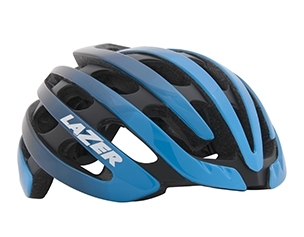 Constantly striving to create the perfect blend of design, comfort, safety and technology, Lazer makes helmets for riders of all types, from road and mountain bike racers to commuters, recreational riders, and kids. All of their helmets are designed in Belgium and are available in more then 50 countries around the world. 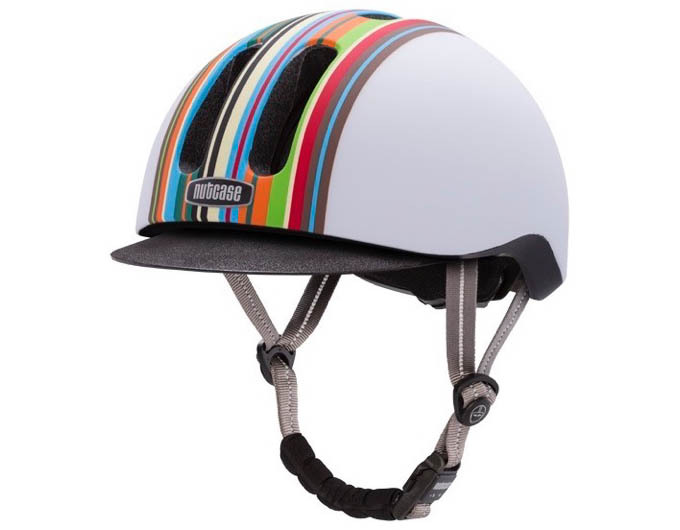 We are proud to offer Nutcase Helmets, bringing an extra level of style, comfort, and protection to your ride. 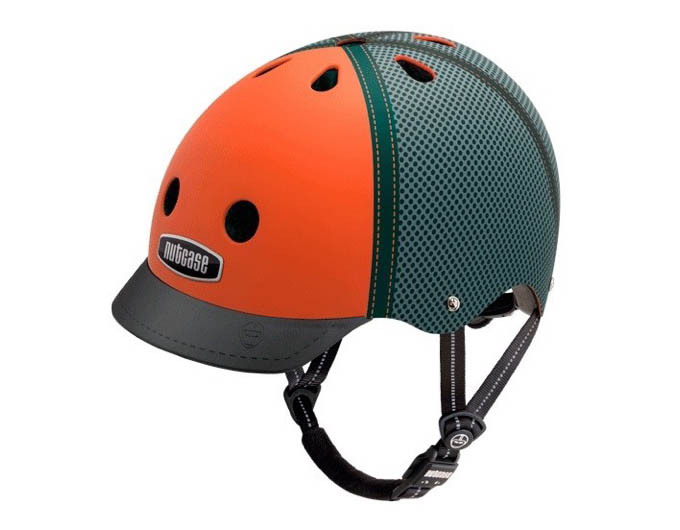 These helmets feature four designs - MetroRide, Classic, Little Nutty and Baby Nutty - all with a unique magnetic clasp for a comfortable, pinch free fit. 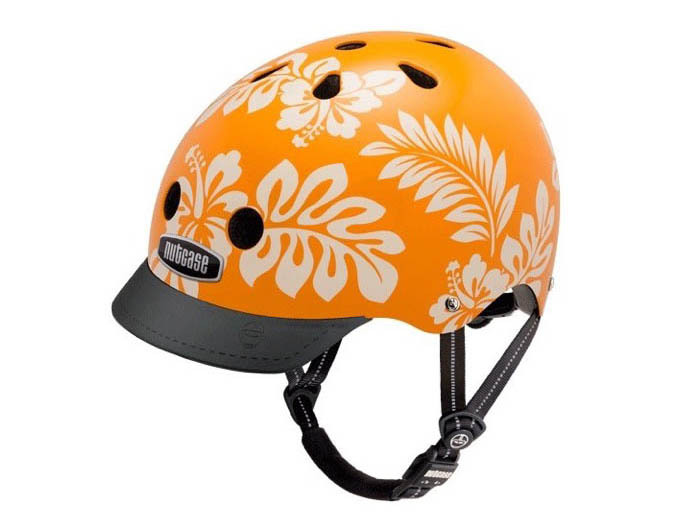 Nutcase helmets are famous for their wide array of fun, high-visibility designs as well their rugged, dependable construction. Stop in to see the wide array of colors and styles we keep in stock, or let us order you the exact helmet to complete your look on your bike. The ABUS line-up commuter helmets offer excellent protection and have impressed us with how comfortable they are for a wide range of riders. They are light, well ventilated and include premium user features that make wearing an ABUS helmet a genuine pleasure rather than a responsibility. With a range of stylish colors, high visibility elements, soft-touch straps and magnetic chin closures, Abus is our helmet of choice for our test-ride helmets at Piccadilly Cycles. Best of all, they make a high-impact resistant Pedelec helmet and an Urban helmet both equipped with a built-in light for additional safety and visibility. Be seen in an Abus helmet!